Monterey County has seen an explosion of new restaurants in some of the area’s most popular hot spots. Whether you’re looking for fresh seafood, good old comfort food or an uber-authentic Mediterranean meal there is a new tasty addition here that is sure to please the palate. Located in downtown Monterey, Melville Tavern is one of the newest eateries hitting the dining scene. Its cozy brick facade is just the beginning to the classic comfort foods being divvied up inside. Lunch and dinner brings cozy dishes with a twist of sophistication like their pork shank with creamy polenta and au jus and lamb burger with feta cheese and yogurt sauce. Great food aside, the tavern lives up to its name with an incredible selection of beer and wine including a $3 beer of the week! 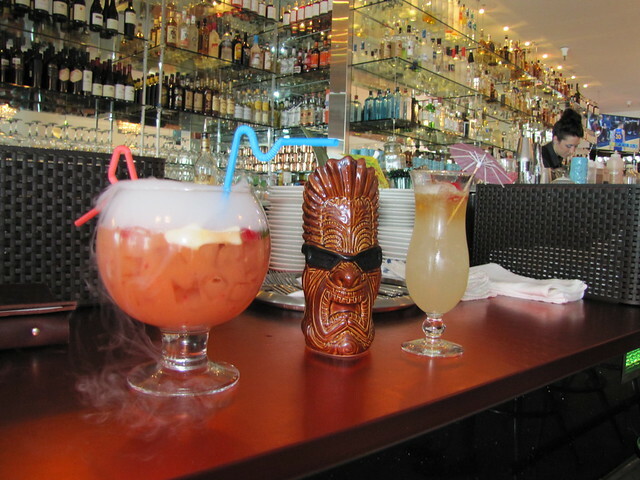 Panoramic views of the Monterey Bay, margaritas for $3.95 and a plethora of seafood dishes- need we say more? The Crab House, towards the end of Monterey’s iconic Old Fisherman’s Wharf, stands out from its neighbors with a unique south-of-the-border inspired menu. Every guest is welcomed with a basket of addicting tortilla chips and tantalizing menu option like seafood infused burritos, tacos and enchiladas. 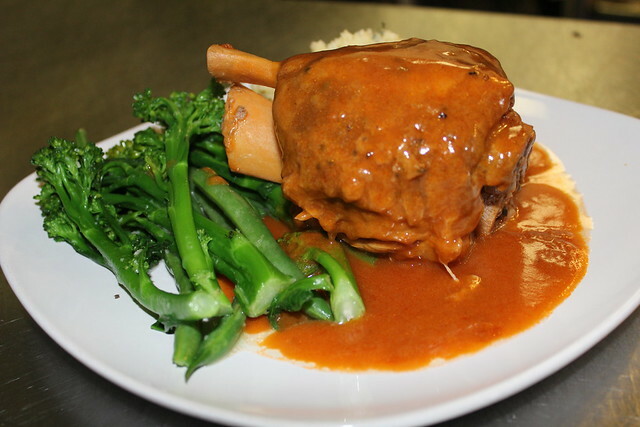 Local Carmel visitors and foodies have been flocking to Dametra restaurant for years for unbelievable dolmas, lamb shanks and Greek Moussaka. 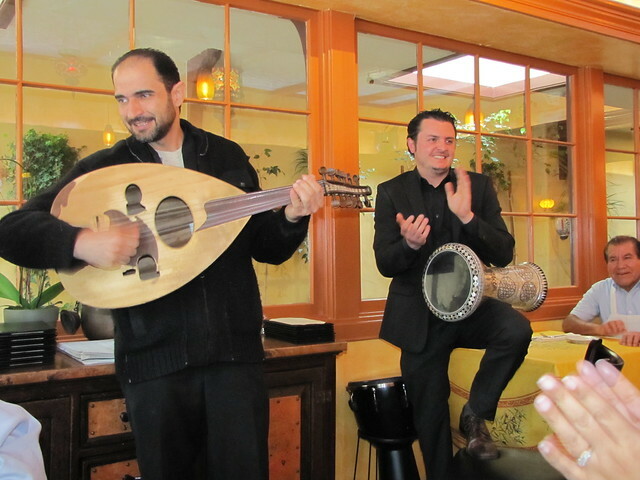 Just down the street from this popular eatery is its new sister storefront the Mediterranean Restaurant serving up the same authentic cuisine, live entertainment and family friendly atmosphere. The only difference here is its location and beautiful wall décor. 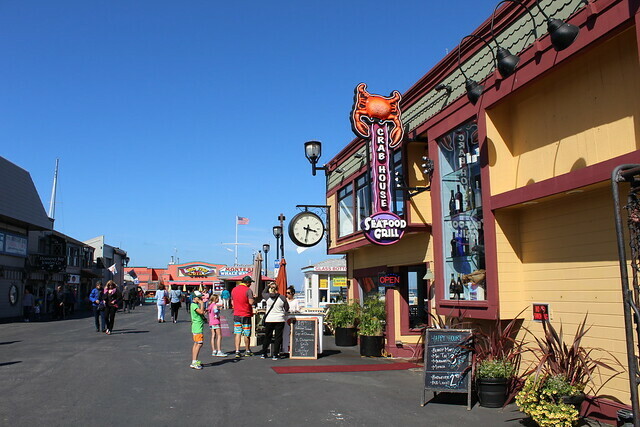 Among the hustle and bustle of Cannery Row lays a sanctuary complete with crashing waves, tantalizing treats and mind-numbing craft cocktails. Lalla Oceanside Grill is one of Cannery Row’s newest attractions offering some of the best views of the Monterey Bay. Let the views, or their insane cocktail menu, wet your palate for delicious California coastal cuisine. Love Monterey’s famous Old Fisherman’s Grotto? Then you are going to love the new restaurant owned and operated by the same family. Scales Seafood & Steaks just across the way features a convenient grab-and-go café, cozy bar lounge, a spacious dining room with views for days and a wide variety of menu items including seafood, steaks and pastas. 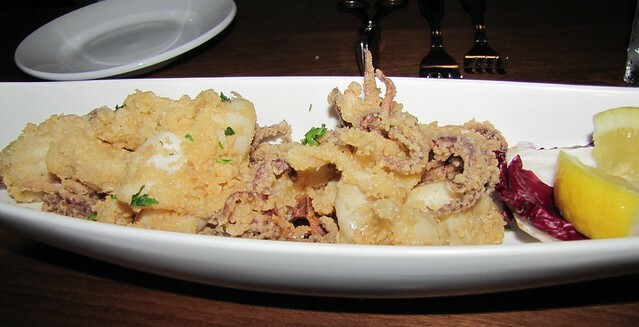 Before indulging at one of these new eateries, build your appetite at the Sovino Wine Bar located in the esplanade near Custom House Plaza. Here you will find a wide selection of California produced wines with a large range of Monterey County wines. Be sure to pair one of your libations with one of their lovely cheese and charcuterie plates.